In the past, the only way to purchase anything from eBay was through PayPal. That changed earlier this year, when PayPal introduced a new payment backend powered by Adyen. 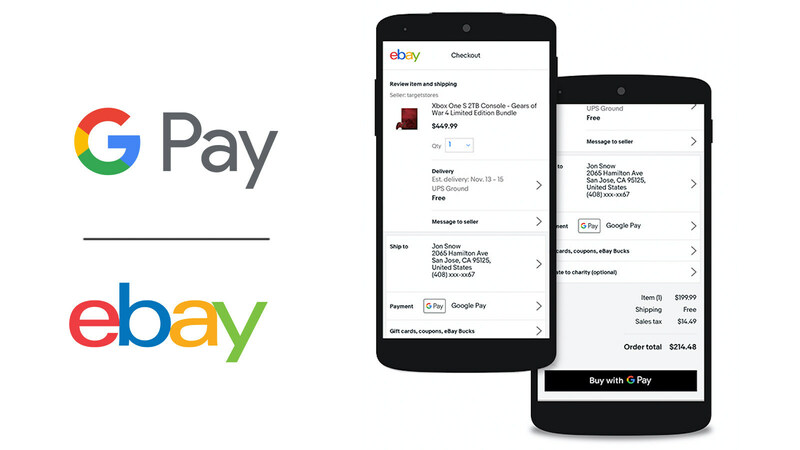 The company already added support for Apple Pay to its iOS app, and now Google Pay is coming to the Android app and desktop site. 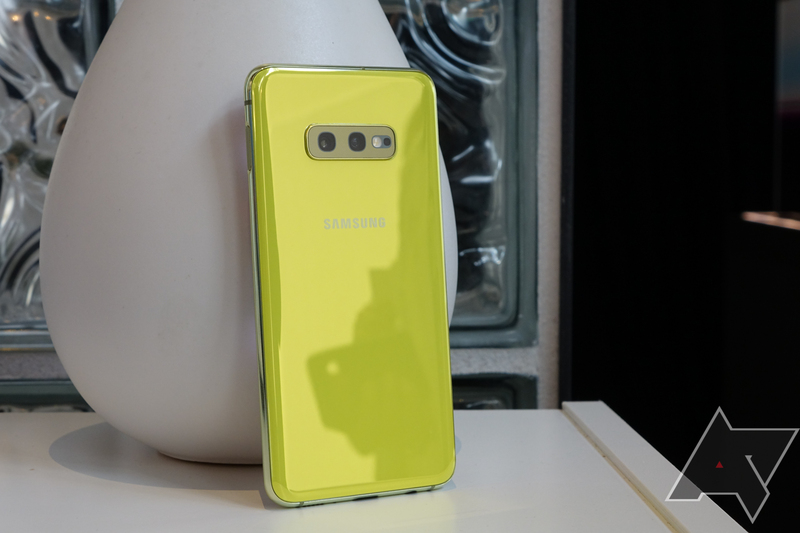 Samsung is preparing to announce the Galaxy S10, so it's a good time to buy last year's phone at a steep discount if you don't need the latest and greatest. 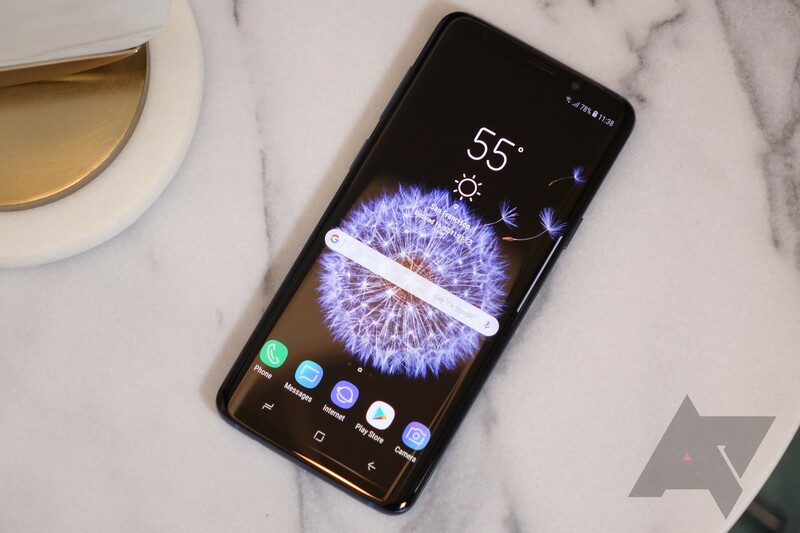 The unlocked dual-SIM Galaxy S9+ is down to a mere $549.99 on eBay today. 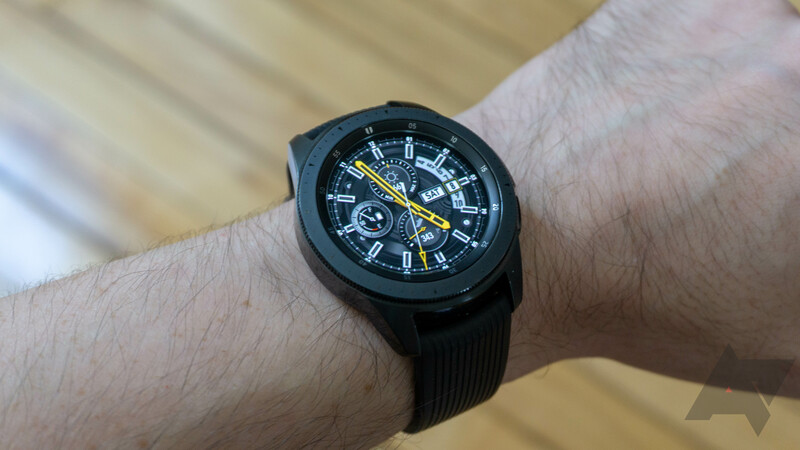 That's lower than we've seen before, and there are a few fun color choices. It's no secret that flagship phone values drop like rocks. 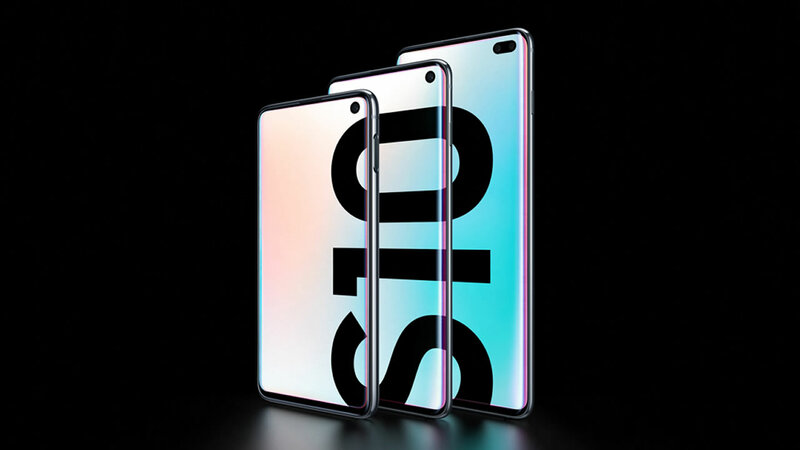 None of the Galaxy S10 models have even hit store shelves in the United States yet, and yet international dual-SIM models are already being discounted on eBay. 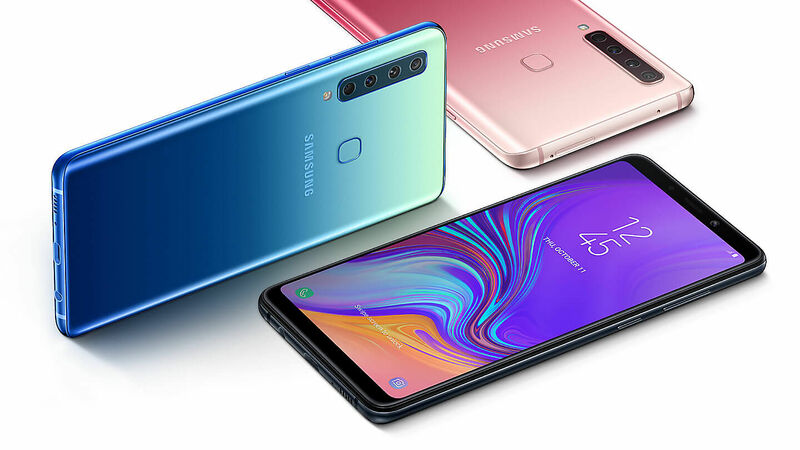 The S10 is available for $799.99 ($100 off), the S10+ for $955.87 ($44 off), and the S10e for $679.99 ($70 off). Two years ago, the world was a simpler place for smartphones. We hadn't yet become obsessed with notches and whether they were the "right" shape or not. In fact, we weren't even to the point yet where extra-tall screens pushed phone design to new limits. 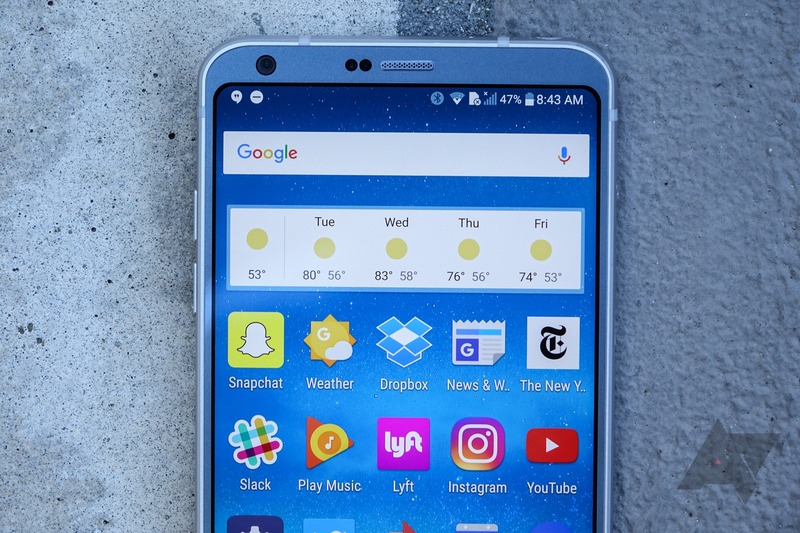 But that was just about to change, with the introduction of the LG G6. 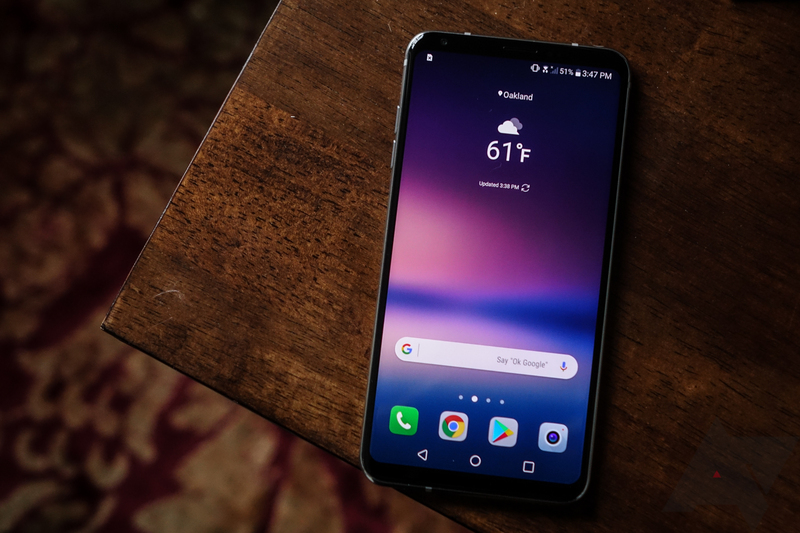 Hardware has come a long way since, but if you've still got a soft spot for this classic, today's a fantastic day to pick one up, with open-box SIM-unlocked LG G6 handsets going for just $170 on eBay. 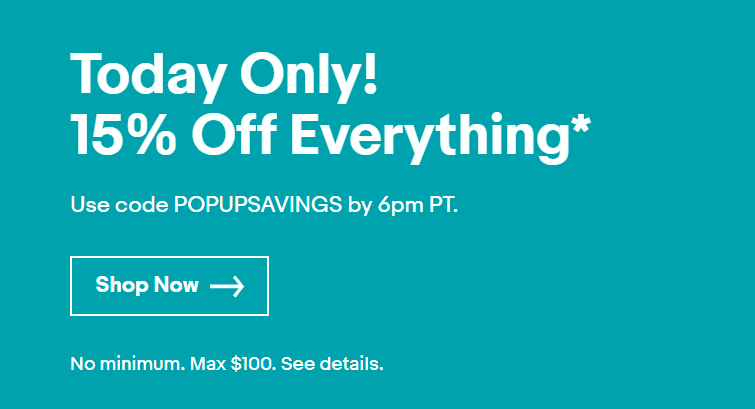 This year eBay has been aggressively pushing sitewide discount codes from 10-20% off, though the window to use them is short. Today we have another: 15% off up to a maximum $100 discount. The catch (and there always is at least one) is that you'll have to use it before 6:00 PM Pacific Time tonight.